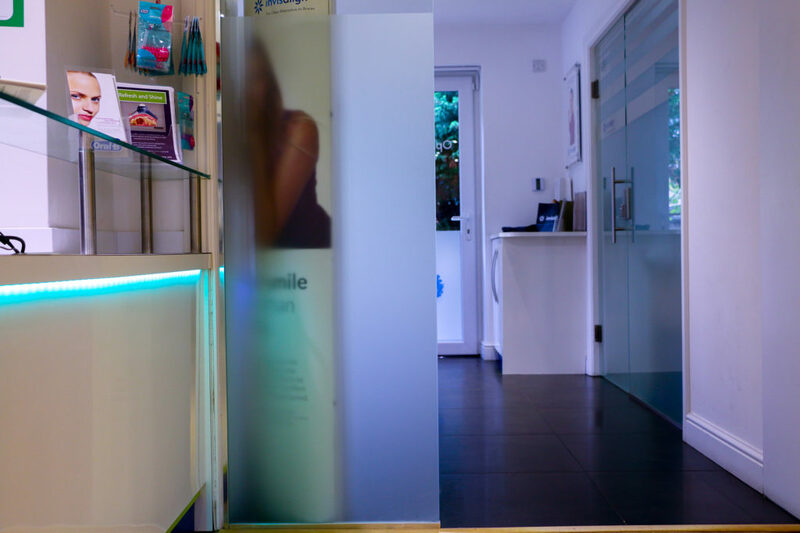 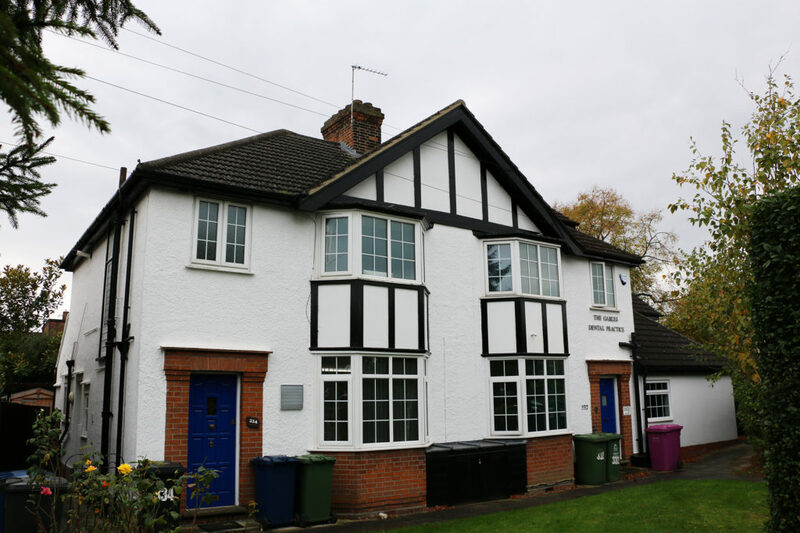 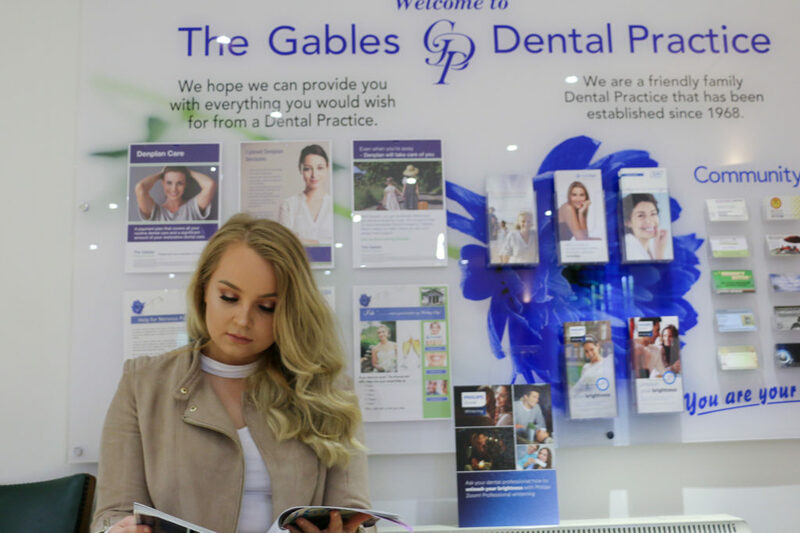 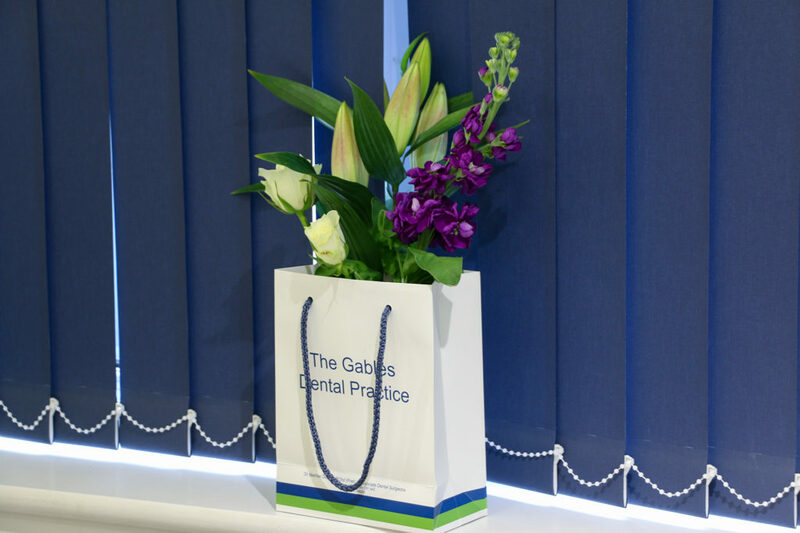 The Gables Dental team is warm, friendly and we passionately care about our patients experience from the moment you walk through the door to our bright welcoming reception, to the moment you leave. 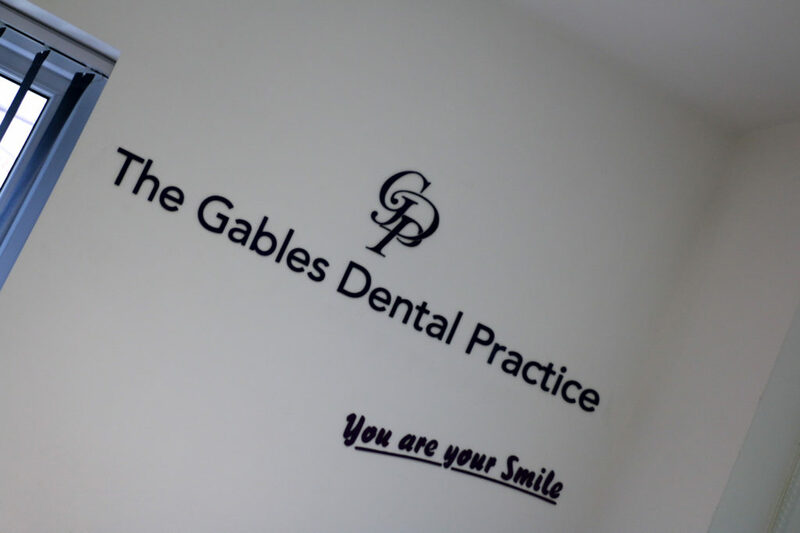 Our friendly team at The Gables are here to help you and your family achieve a healthy, attractive smile. 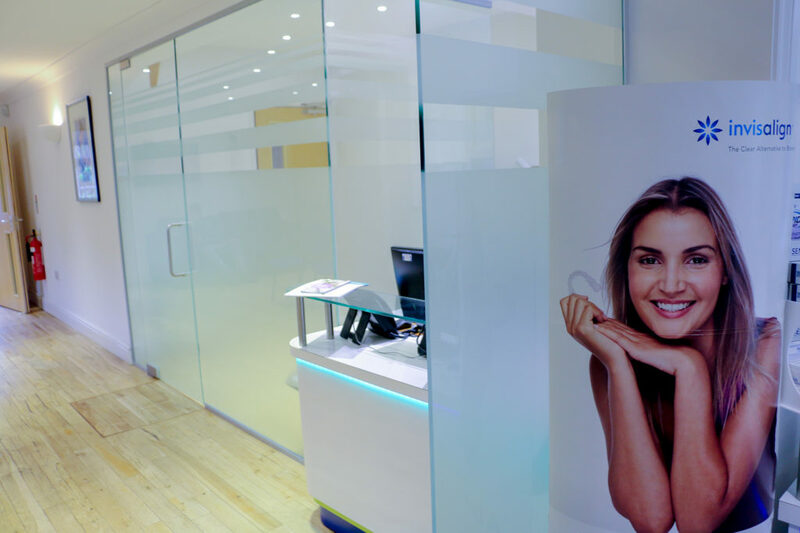 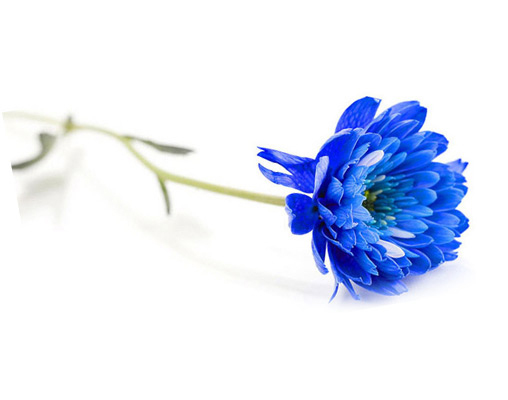 We believe that our patients deserve beautiful, natural and healthy smiles for life. 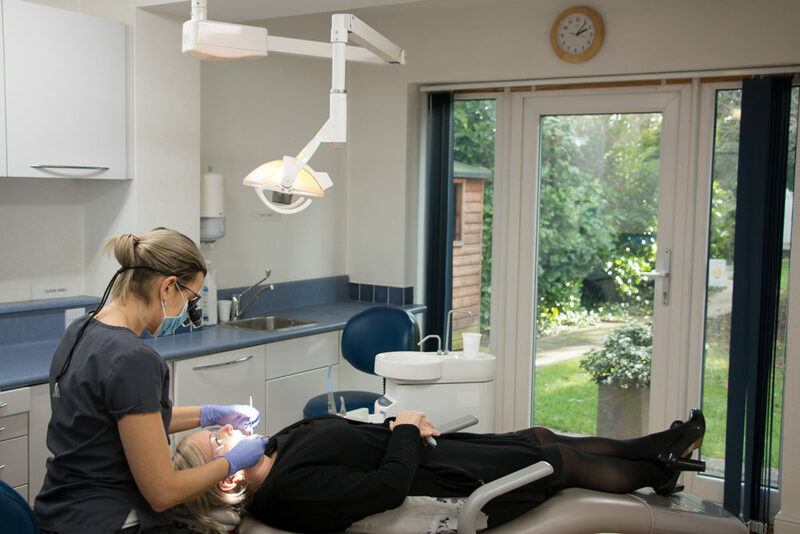 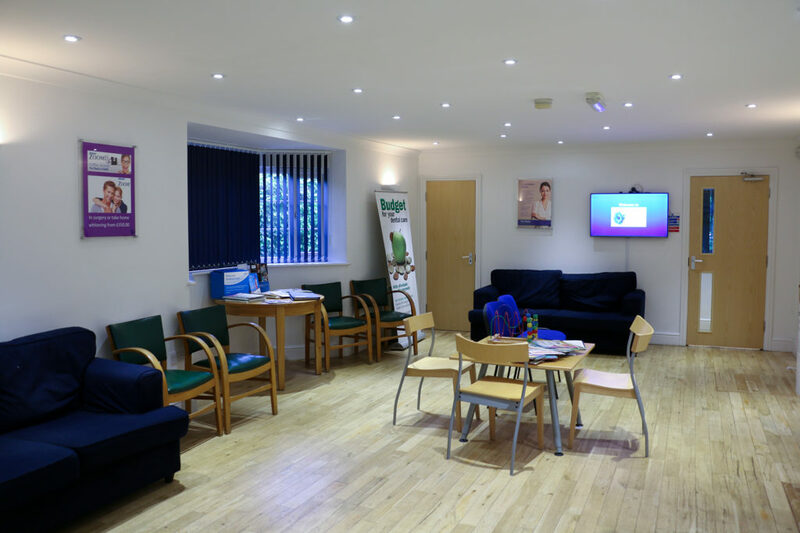 Our commitment is to provide you with outstanding dental care whether that’s for general maintenance, achieving optimum oral hygiene or to provide you with a dazzling new smile. 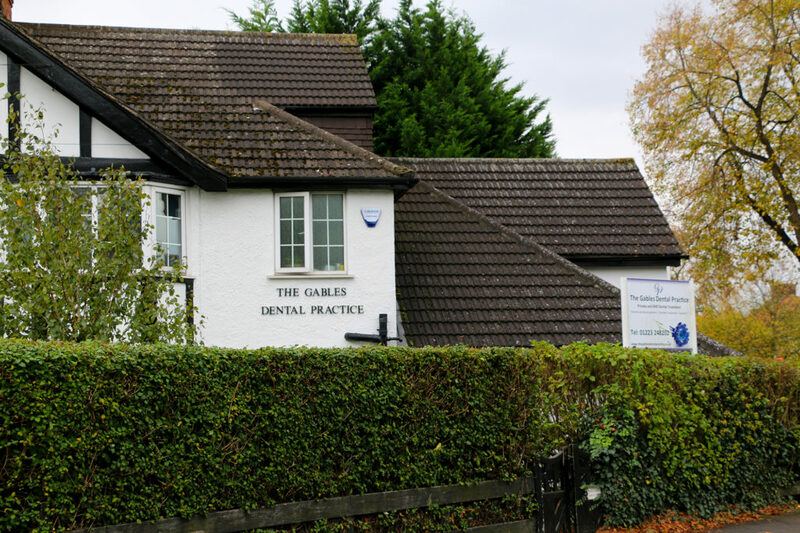 We can help you banish those uncomfortable dentures by providing you with dental implants. 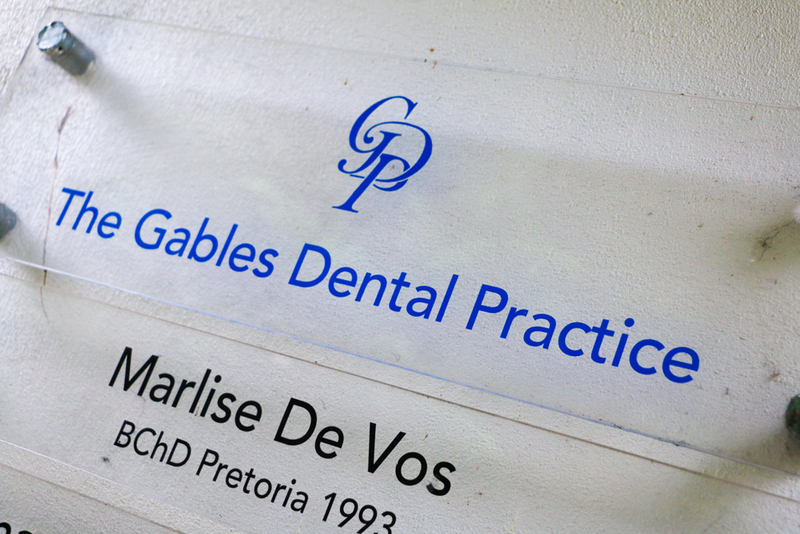 Your feedback is important to us and helps us continue to improve our services.